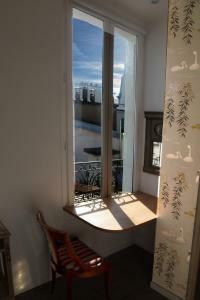 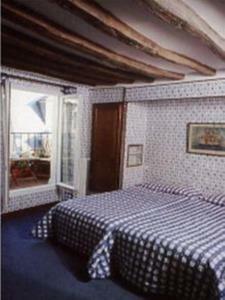 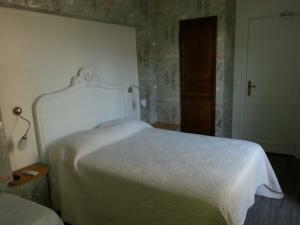 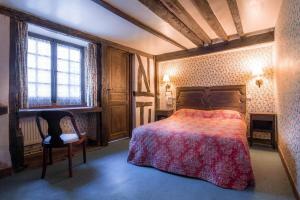 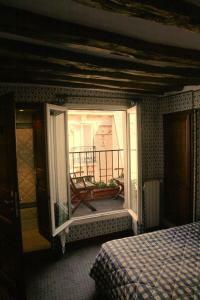 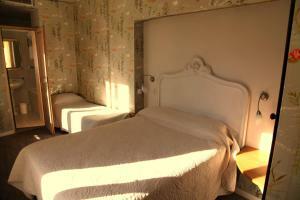 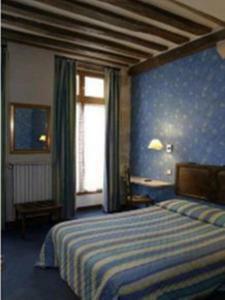 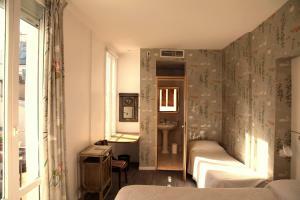 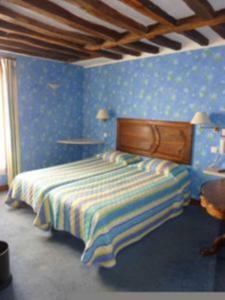 The rooms at Hotel du Lys all feature a flat-screen TV, a wardrobe, free Wi-Fi, and individual heating. 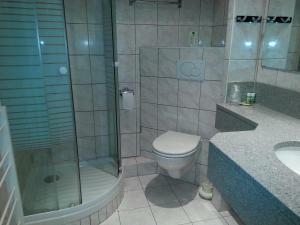 They also include a bathroom with free toiletries, a hairdryer and bath or shower. 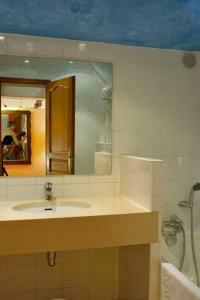 A continental breakfast can be served every morning and guests will find numerous restaurants within walking distance of the hotel. 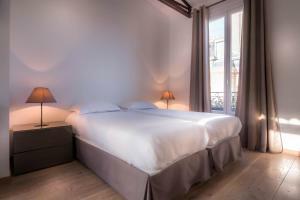 Gare de Lyon is a 9-minute drive from the hotel and Orly Airport is 15 km away. 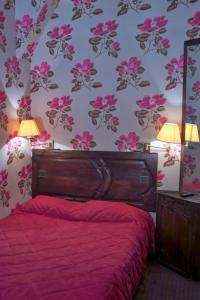 Several Metro stations are 150 metres from Hotel du Lys and offer easy access to the Eiffel Tower or Louvre Museum. 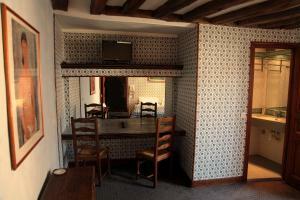 This room features a flat-screen TV, a wardrobe and individual heating. 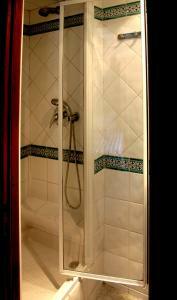 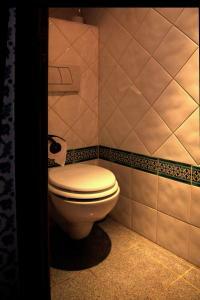 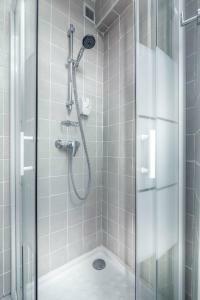 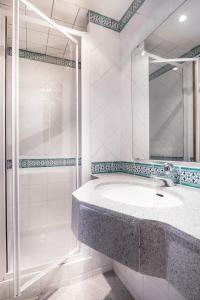 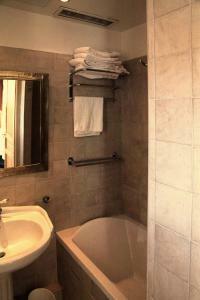 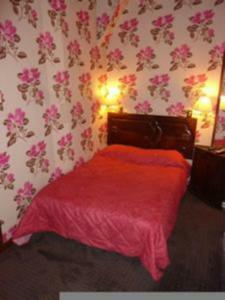 A private bathroom with free toiletries, a hairdryer and bath or shower is also provided. 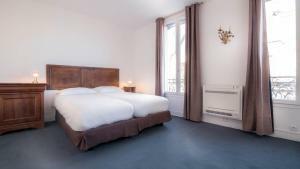 Rate: € 148.00 ... € 240.00; select dates below to get current rates. 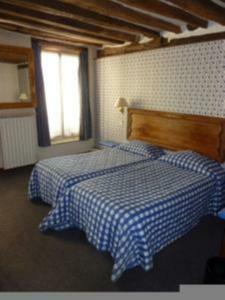 Rate: € 171.50 ... € 220.00; select dates below to get current rates. 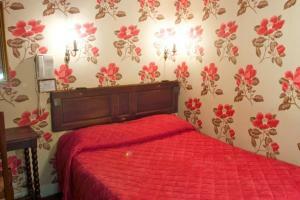 Rate: € 175.83 ... € 220.00; select dates below to get current rates.